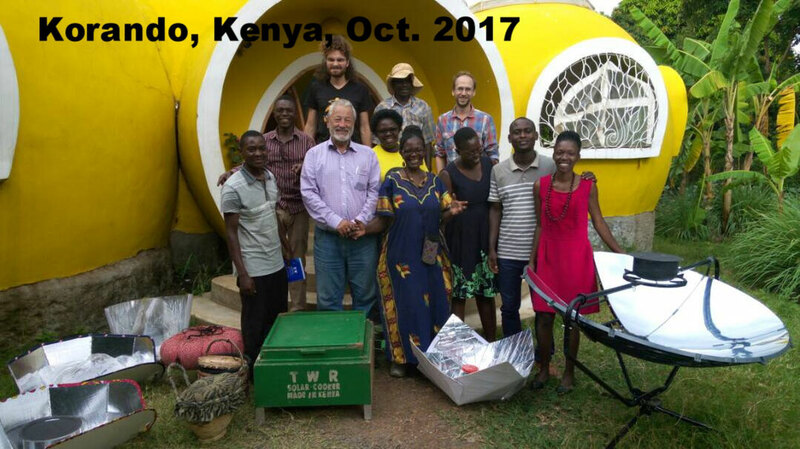 1st AfriShiners workshop, Oct. 2017 in Korando, Kenya. Hosted by the Better Me Foundation. Topics: Solar Cooking, Clean Biomass Cookstoves, Water Testing and Thermoelectric Generators. 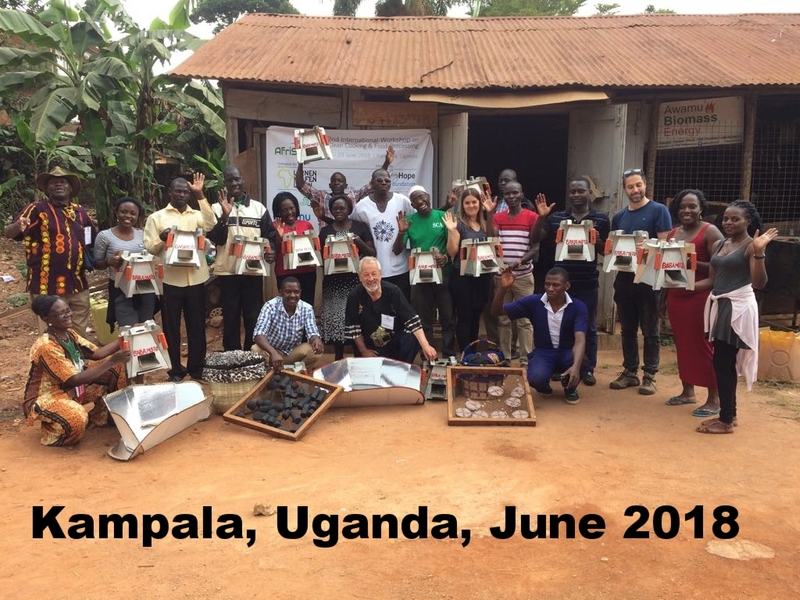 2nd AfriShiners workshop, June 2018, Kampala, Uganda. 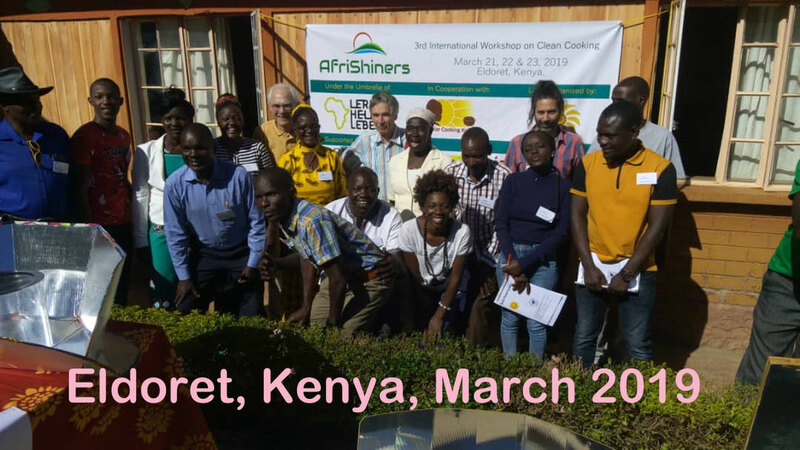 Topics: Clean burning biomass stoves, solar cooking, gasifiers, making of fireless cookers, intense education on energy, biomass briquette making, solar food drying and the Uridu system..
3rd AfriShiners workshop, March 2019, Eldoret, Kenya. Topics: Clean burning biomass stoves, making of solar box cookers, intense education on geometry and thermodynamics, dissemination, calculation of volumetric flow in solar food dryers. 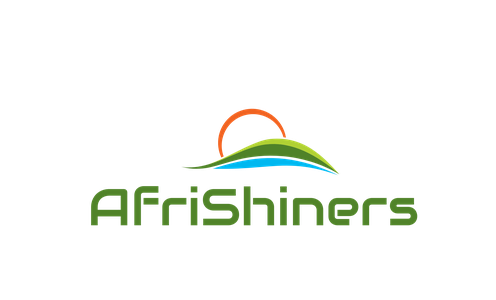 You may contact any member of the AfriShiners network or obtain any information by submission of the contact form.